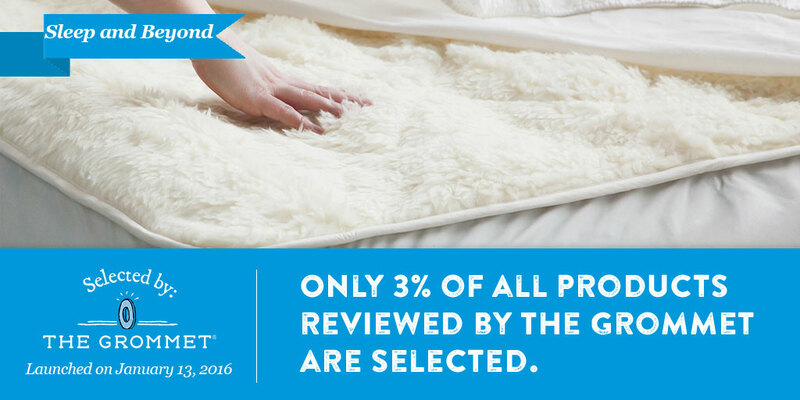 S&B™ is the “Top 3 Best Wool Bedding Brands” in North America. We pride ourselves to be the experts in organic and natural wool filled bedding and beyond. We dance our way to work because we love what we do and have been perfecting our products since 1992. Only the finest and purest nature created raw materials, such as organic Merino wool, natural Shropshire wool, and organic and natural cotton, are used to create each of our master pieces. We raise our own Merino sheep in the mountainous lands of Kyrgyz Republic, which produce superfine organic wool for myMerino collection. Our products carry the most stringent certifications (USDA Organic, Oeko TEX, Woolmark, and GOTS) to back up our statements such as “100% natural” or “100% organic”.